Gertrude Contemporary and Latrobe Regional Gallery are pleased to present From the Collection: Chapter Two, a new collaborative exhibition that invites three leading contemporary artists/artists’ collectives to respond to the Latrobe Regional Gallery Collection and its context. 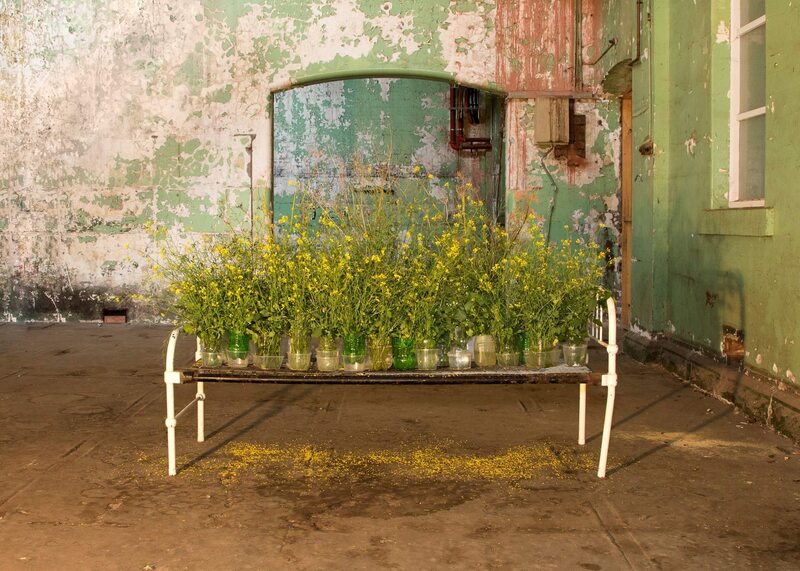 For this project artist’s Geoff Robinson, Lauren Berkowitz and the collaborative group Open Spatial Workshop (OSW) have been invited to create major new commissions in response to the gallery’s context and collection. 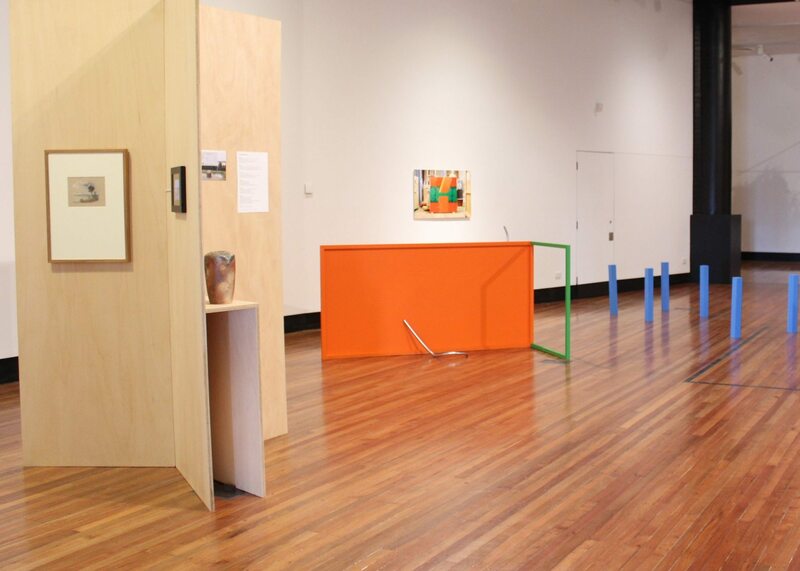 Curated by Emily Cormack, this exhibition is the second of three exhibitions that Gertrude Contemporary will be presenting across Victoria under the rubric From The Collection: Gertrude Regional Residencies in 2015. Delving into the wealth of strangeness and wonder that can be found in Victoria’s regional art gallery storerooms, From The Collection sheds light on the possibilities for museum objects to become signifiers of much greater narratives, and indexes of a region’s identity. 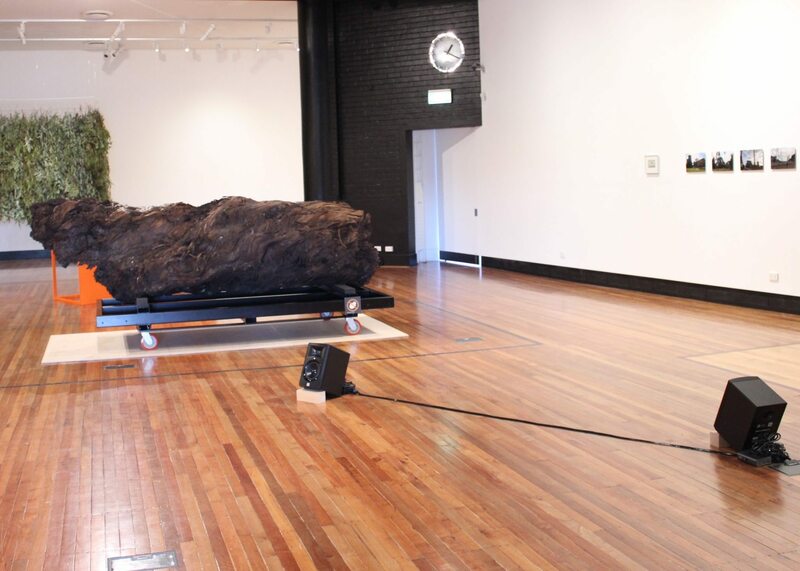 From the Collection is supported by the Victorian Government through Creative Victoria. This project has also been assisted by the Australian Government through the Australia Council, its arts funding and advisory body. This project also received development funding from the National Exhibitions Touring Service (NETS) Victoria.